Carnival’s AirShip has made its debut in Southern California, starting a month-long tour of the state, according to a statement. 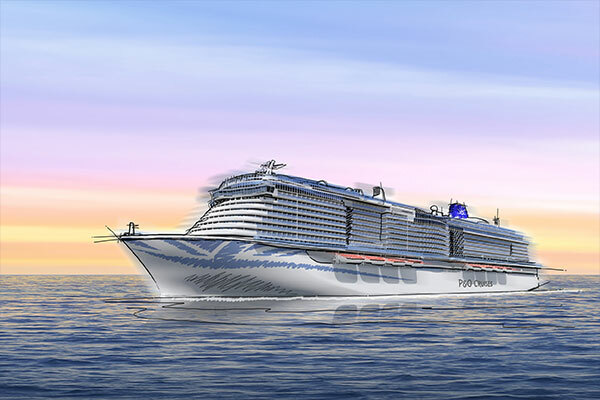 The promotion is part of Carnival’s West Coast push, which will see the Carnival Panorama debut out of Long Beach in December 2019. The 120-foot-long AirShip will fly over and visit culture and entertainment locations across the state throughout January including The Rose Parade: A Showcase of Floats on Jan. 2 as well as sporting events; local schools; Carnival’s homeports in Long Beach on Jan. 5, San Diego on Jan. 13 and San Francisco on Jan. 25; travel agent viewing parties; and select Sky Zone trampoline park locations, Carnival Panorama’s newest all-ages attraction, starting with the Anaheim location on Jan 11. In conjunction with the AirShip’s California tour, consumers have a chance to win a free cruise as well as additional prizes each week throughout the month of January, Carnival announced. 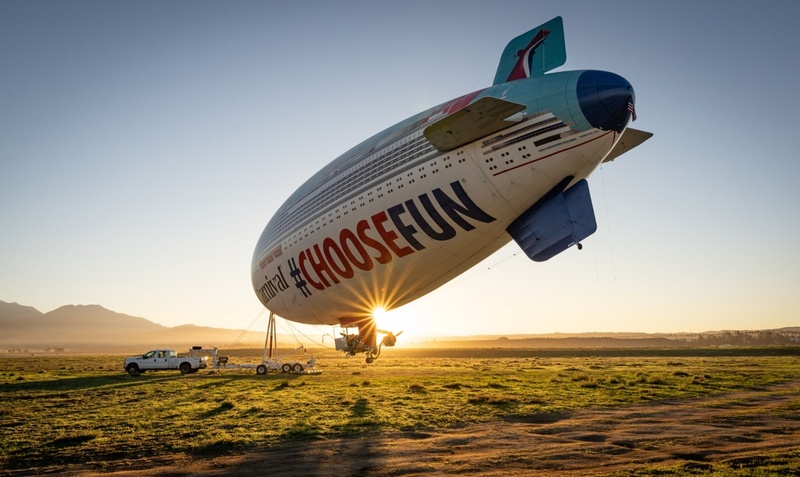 For anyone who takes a picture of the AirShip and posts it on social media with the hashtag #ChooseFun, Carnival will make a $2 donation to it is longtime charity partner St. Jude Children’s Research Hospital up to a maximum donation of $20,000. This past summer, the AirShip made its inaugural journey in the southeast U.S. to celebrate the arrival of new ships in multiple homeports. The Carnival Panorama will debut with a special three-day cruise from Long Beach on Dec. 11, 2019, followed by the launch of year-round, seven-day Mexican Riviera sailings on Dec. 14, 2019.